I’m independent documentary photographer of the subcultures “people’s stories” and i’m seeking to find out controversial, unique, special or just somehow deep view about the usual or unusual social topics. Bright moments and also problematics of nowdays. Photography is a weapon and a cake for me at the same time. It can open the eyes of people by seeing moments captured my way and also feel a pleasure by having the good times looking at them. Recently i’ve made photo-series “Children of Islam” about revolutionary youths “underground movement” in Iran. Women in the war zone in Donetsk and Luhansk regions in Ukraine. Portrait series of the life convicted murderers in a jail in Kharkiv, Ukraine. Series “Jah People” about the living legends of Reggae music and the culture of Rastafarians in Jamaica. In Czech Republic: Borstal story, Satan community, Oldest woman in Czech Republic, Circus people. “Rap is our Religion” about everyday life of the rappers in US (Detroit, Bronx, Brooklyn, Baltimore). 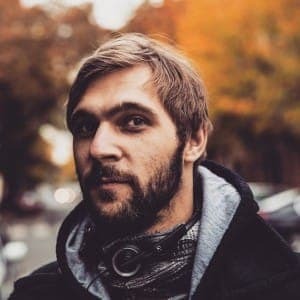 I was working 8 months on the project about the drug addicts in my hometown Prague where i spent alot of intense time with them in the streets and their squatter houses during days and nights. Tragicomical life of japanese businessmen in Tokyo and Osaka called “The Man Machine”,exorcism in Ethiopia, “Dictator or Gay?” opression of gay and lesbians in Belarus, Punks in Berlin, life in slums in Nepal, India, Japan, Thailand, prostitution in Thailand and Ethiopia, dog and other animal’s murders in Cambodia and Malaysia, project about alternative ways of living, “Before Night Falls” about the very first transvestite in Cuba and others. Out of documentary style you might see also my satirical art works such as “LIFE IS GOOD!” project about killing the stereotypes and joys of a life. Photography and visual video editing by David Tesinsky. Experimental video “JAH PEOPLE” from Jamaica about living legends of Roots Reggae and Dub music and Rastafarian culture and the Sand Art of Verka Vybiralova. Audio-Visual experimental project “Wave of Mutilation“. The project first release is in collaboration with the Music Producer Lushian Larroa who features his song “Attoseconds after the message”. 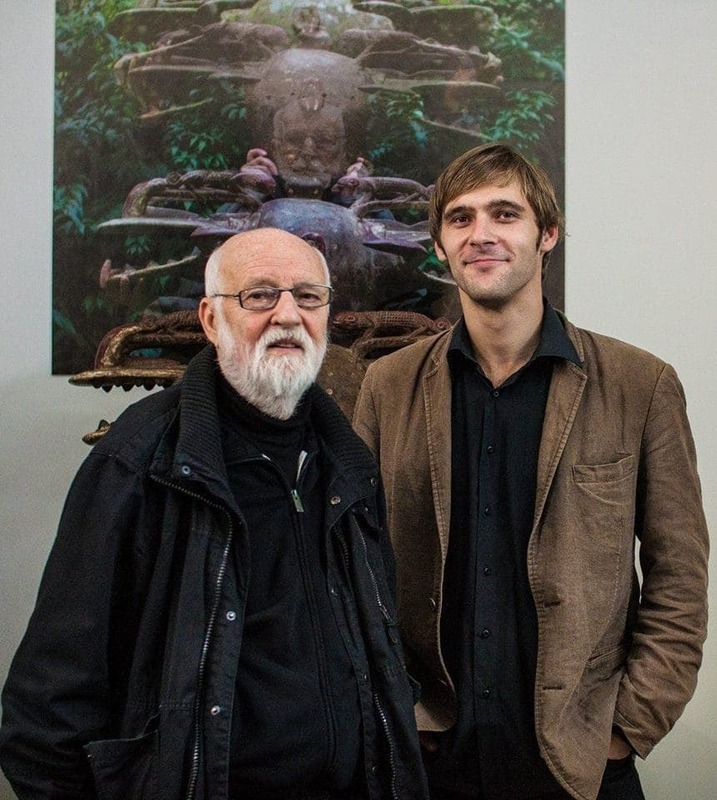 Portrait with Jan Svankmajer and my photo montage i’ve made on his request. 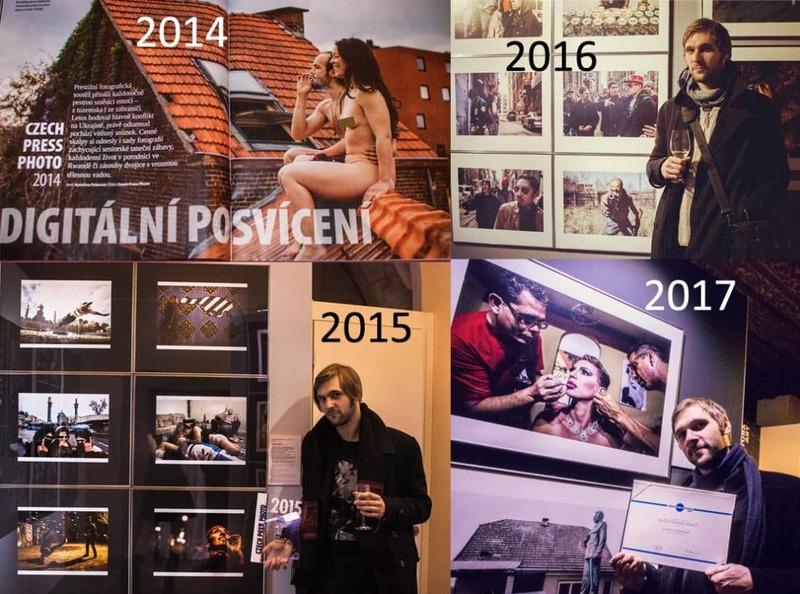 I got awarded in Czech Press Photo competition several times.